Bedroom "Venice" from the factory "Mizan". The set creates a favorable atmosphere for rest and sleep. 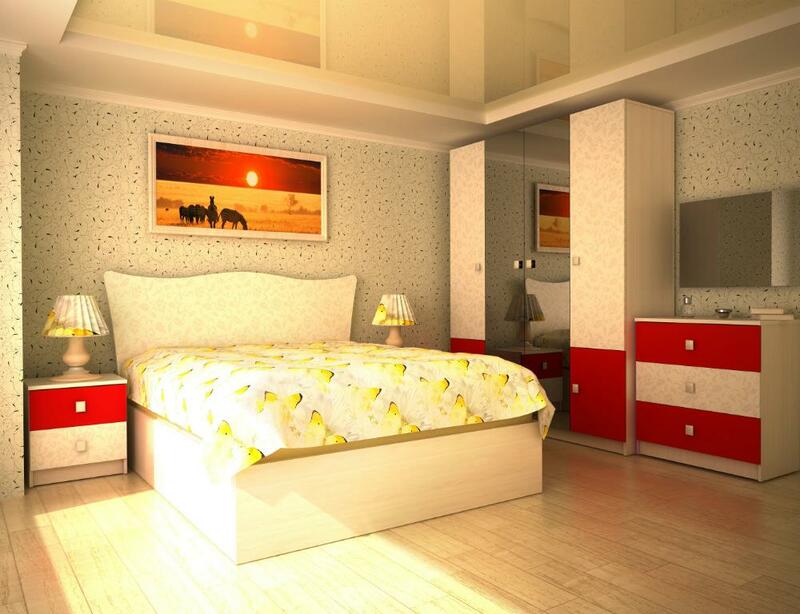 The bedroom frame is made of laminated, environmentally friendly chipboard 16 mm. The facades are made of MDF, can be glossy, matte and have a wide range of colors. Colors of the case: Sonoma oak light, Sonoma oak truffle, molon oak, dark wenge, walnut, alder, apple tree.